We are proud to partner with DataJournalism.com, a new space for journalists to learn and improve their data skills! DataJournalism.com is an initiative of the European Journalism Centre and is made possible thanks to funding from the Google News Initiative. The platform provides data journalists with free resources, materials, online video courses and community forums to discuss. Whether you are new to data journalism or deeply familiar with it, membership will expose you to like-minded data journalists and give you a free space to learn or improve your data skills. 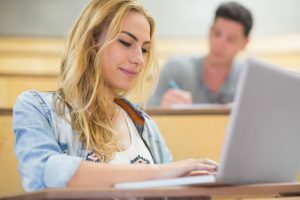 On top of the free membership, the team behind DataJournalism.com has partnered with a number of companies to provide their students with a ‘goodie bag’ full of valuable resources and discounts for useful study tools. 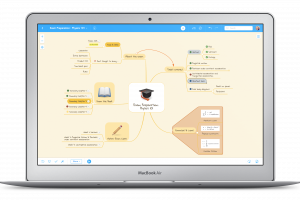 We’re proud that MindMeister is part of this package and will enable journalists to create, share and collaborate on mind maps at a great educational discount! Data journalists have to analyze and contextualize large amounts of complex information. 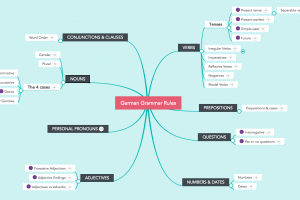 MindMeister helps to organize and structure information in a meaningful way. 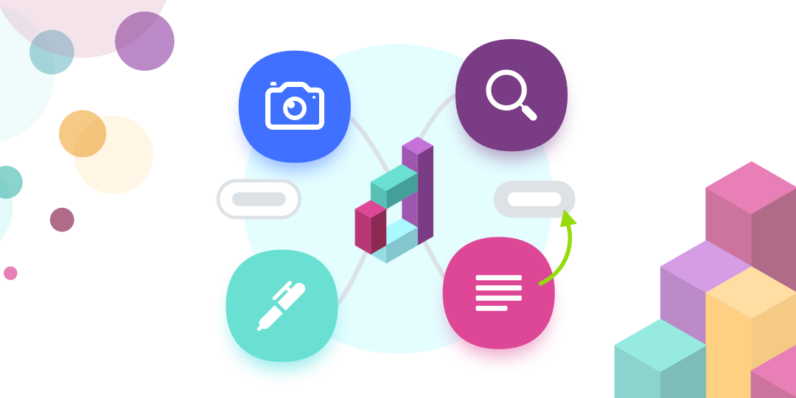 MindMeister boosts journalists’ creativity by providing the perfect format for online brainstorming sessions. Brainstorming is a great way to come up with new ideas for stories. More and more journalists work in cross-cultural teams around the globe. MindMeister assists the organization of those teams. Information can be shared online and in real time, simplifying and enriching the team management. Mind maps provide additional contextualization to complex topics, a key characteristic of journalistic pieces. 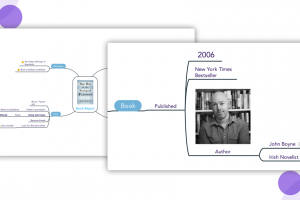 Using MindMeister, journalists can turn their maps into engaging presentations. This is useful for pitching stories or building their own portfolio. Mind maps are great tools for outlining content, making it easy to research, plan and prepare long-form articles. 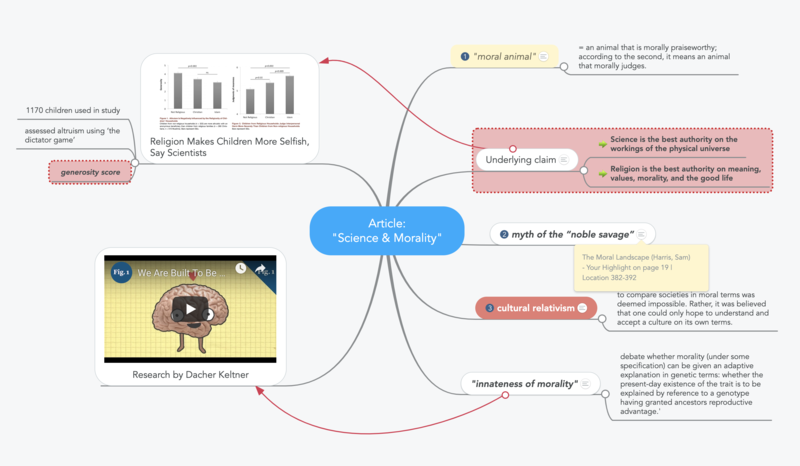 Using MindMeister, journalism students can take more effective notes and memorize information faster. 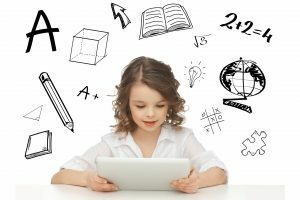 Head on over to datajournalism.com to enroll in the free courses and start mind mapping today!